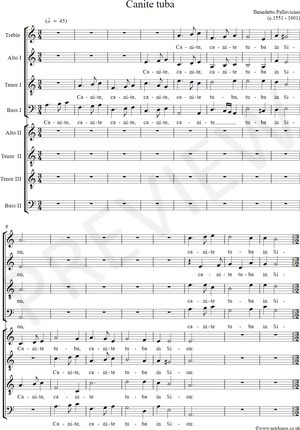 A motet for Advent from Promptuarii musici (vol. 1), 1611.
for the day of the Lord is nigh. Lo, He comes to our salvation. and the rough ways plain.